I have to admit that this morning I am shattered. 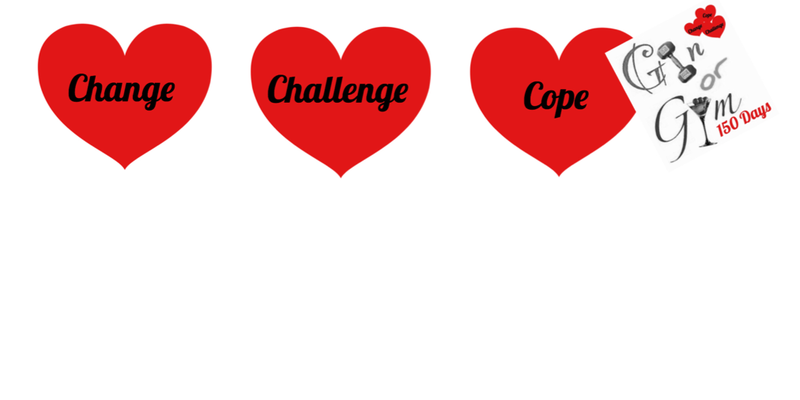 A very busy and challenging week caught up with me and I had to cancel a few things today. I deliberately had a slow morning with a little bit longer in my meditation time. My walk took me round the Botanic Gardens minus my FitBit. 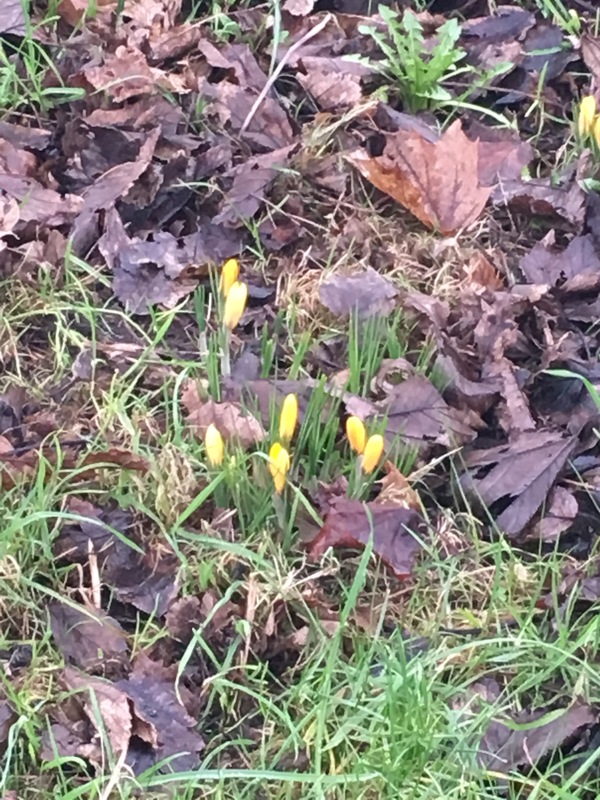 The crocus and snowdrops are peeping up everywhere, it is so nice to see that wee bit of colour. 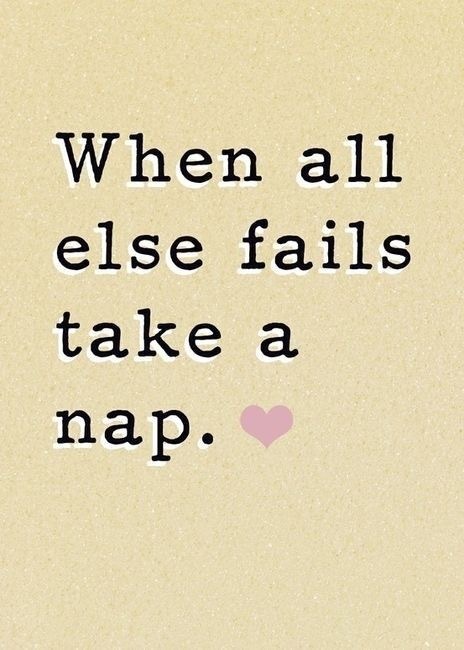 I admit to a nap when I got back and then dealt with all the stuff I had been avoiding on my TO DO list. Determination to get the job done!